When it comes to your bridesmaid's dresses, are you a bride that would prefer your bridesmaids to wear the same dress . . .
. . . the same color scheme . . .
. . . or it doesn't matter - look gorgeous! 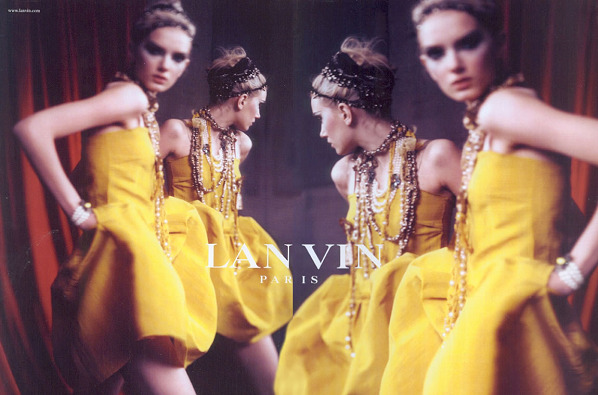 Images via Lanvin, Dolce & Gabbana, and Balenciaga.